A couple months have passed since October the 25th, and that means it's time for another collection update! As always there's plenty of new stuff to show including a whopping NINE 10/10 items! I've also gotten yet another step closer to owning all bird Pokemon! Some really gorgeous stuff coming. This post will be massively image heavy, as just like with the previous updates I've used a white space (the biggest one yet!) 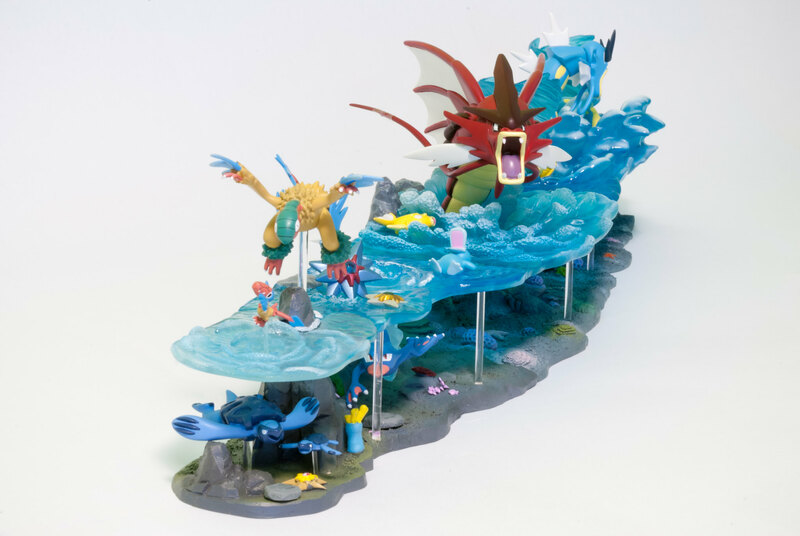 to photograph each figure on their own; so please open this post on a new tab! Photoshoot under the Rock Climb, er, Cut. 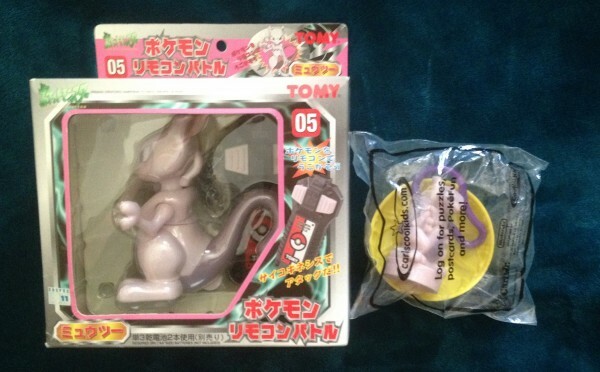 It's Mewtwo's birthday today (it's the 6th here in Australia), so what better day to recieve some Gets in the mail! More pics and discussion of a Want under the cut. EDIT: Turns out these are very good bootlegs! I've received a refund from the seller who was unaware, thanks for all the help! Hey guys! 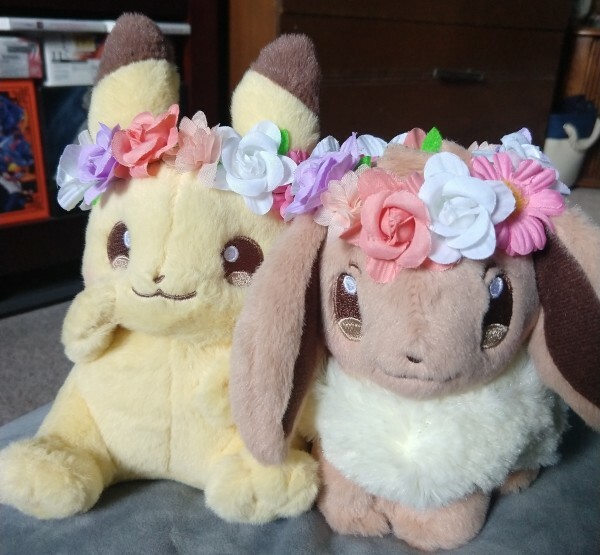 I was recently really excited to win an auction for an authentic set of Pikachu and Eevees Easter plush! But.. now that they've gotten here I'm a little skeptical about the "authentic" part :/ There seems to be a handful of stitching on both plush that don't look too great, as well as a lot of loose stitching. Can anyone tell me if these are real or not?? Grow your Pop! collection with the latest Pokémon Pop! who also happens to be a rare Grass- Poison-type. Amazon, EntertainmentEarth, and Gamestop have started taking pre-orders for Bulbasaur. 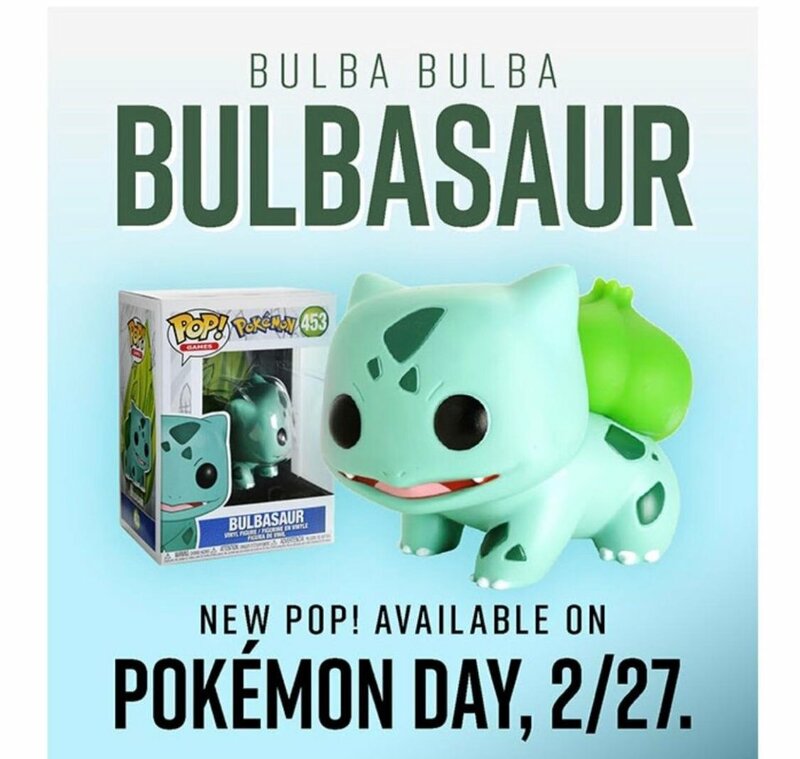 UPDATE: It looks like Bulbasaur should be releasing at Hot Topic on February 27! 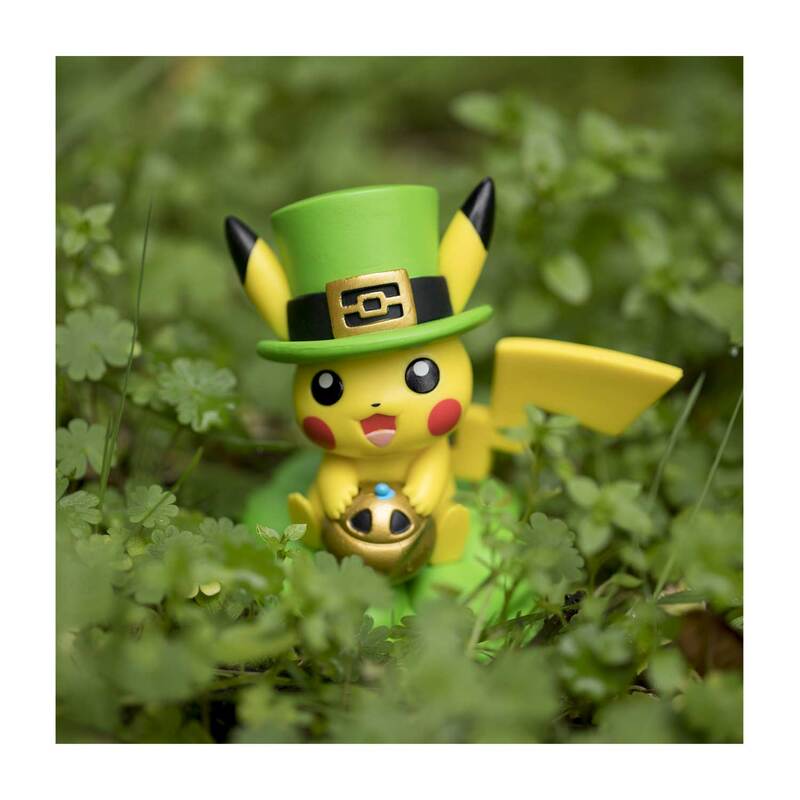 Funko also announced a line of figures featuring Pikachu called A Day with Pikachu. 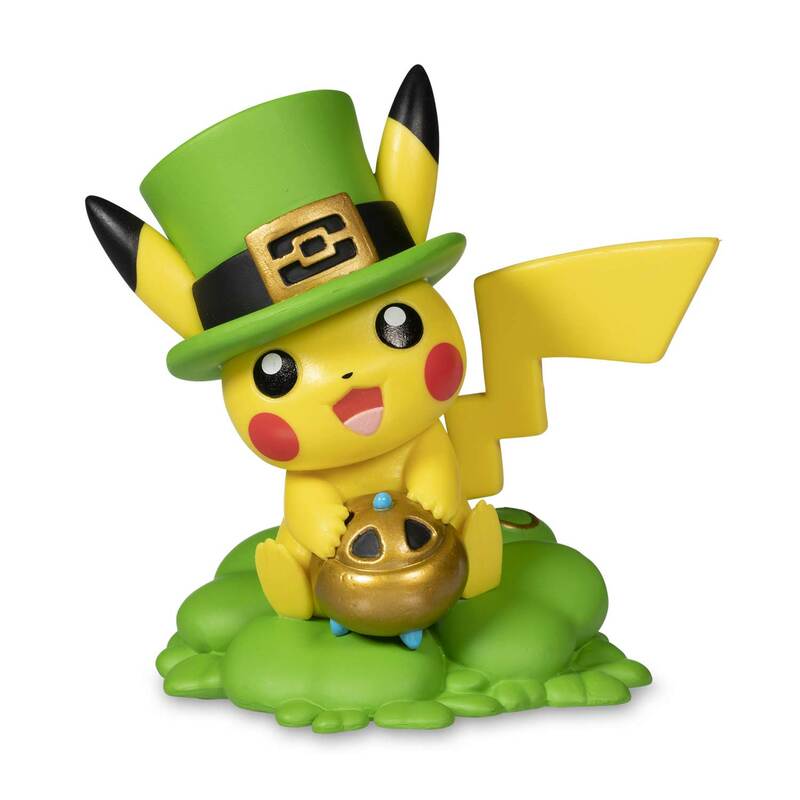 The "A Day with Pikachu" figure will retail for $14.99 USD (plus tax and shipping if applicable), and the placeholder link is already up. Plus, there's also a Periscope video by Funko showcasing both of these figures! There is also a rumor/a leak floating around that more Pokemon Pops could be coming soon. Listings for Squirtle, Charmander, Meowth, Mewtwo, and a Chase were found in a store's inventory system. The store was not identified, and the image was found on Instagram. Please take this with a grain of salt. There is really no way to confirm if these are going to happen until Funko makes an official announcement. I put this as a spoiler since they may or may not be made. 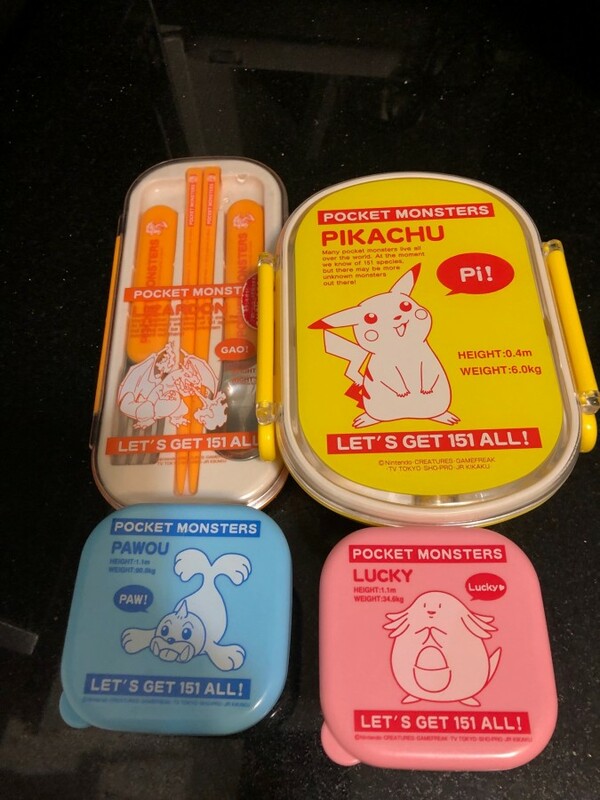 I bought this lovely little pokemon bento set at a teeny tiny comic convention a couple of years ago. I use it regularly and recently decided that I wanted to find some more pieces from the series. The only problem is I can't find anything about this set. Anyone recognize them? I'd love to buy more if anyone wants to sell. 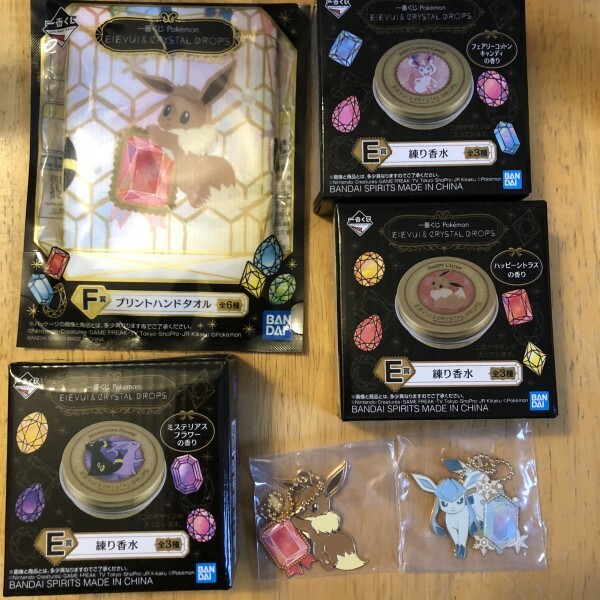 I’ve updated my sales page with some of the new Eevee kuji items! I’m also taking offers on anything that was already on my sales page - thanks!